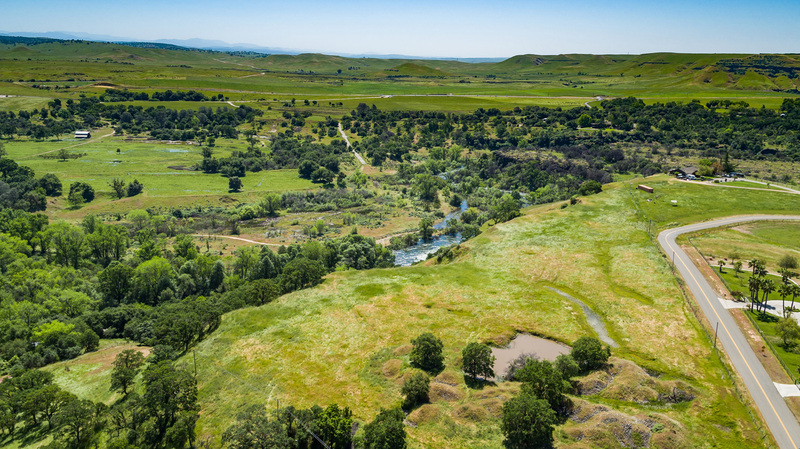 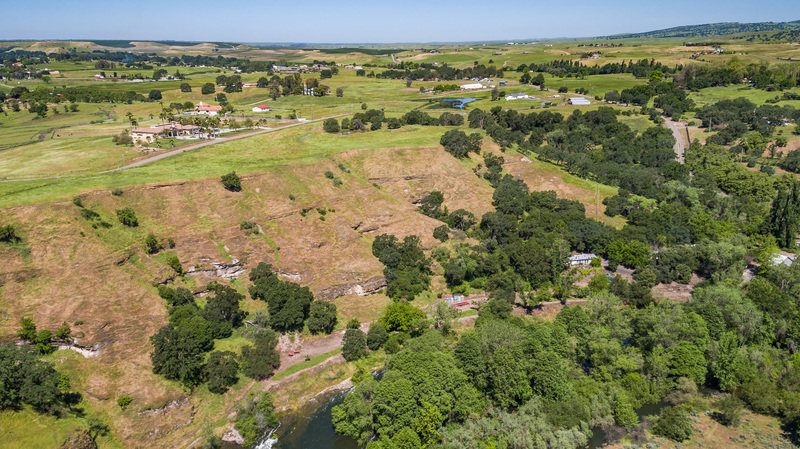 Three panoramic 5-acre custom home sites overlooking Knights Ferry and the Stanislaus River. 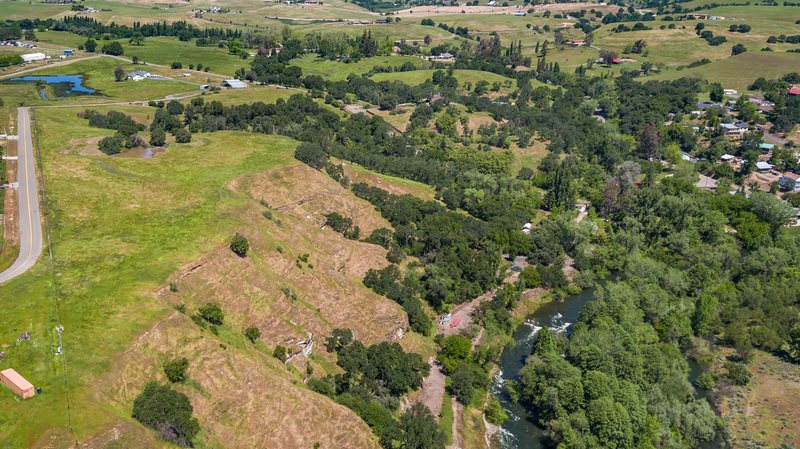 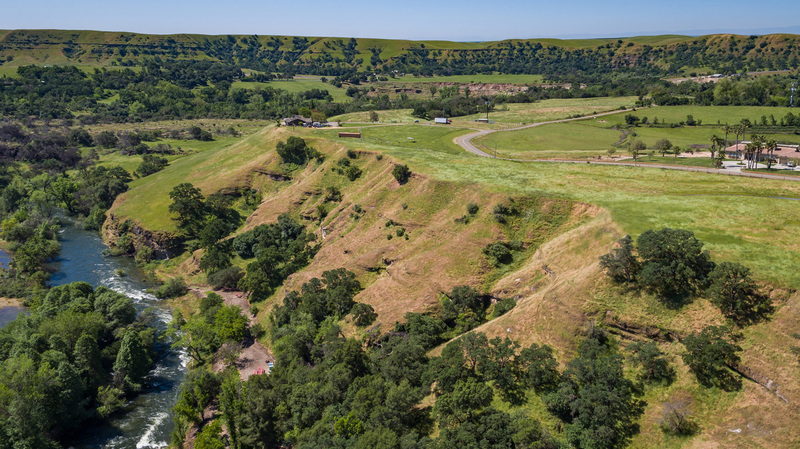 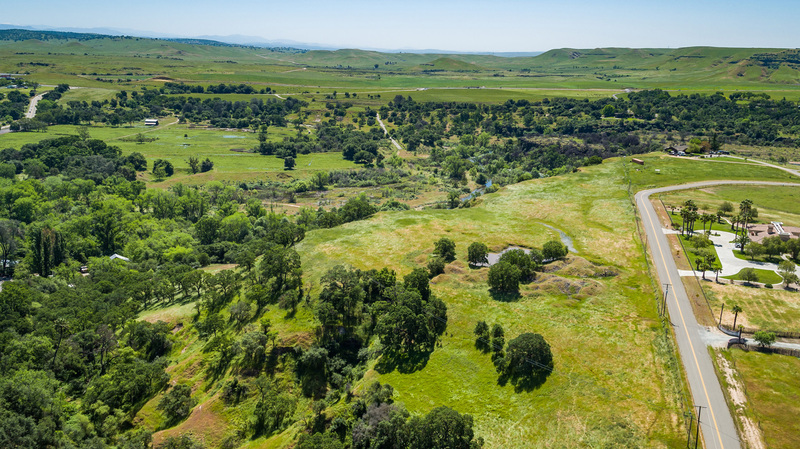 Build your dream home to join the many high-end custom homes outlying Knights Ferry. 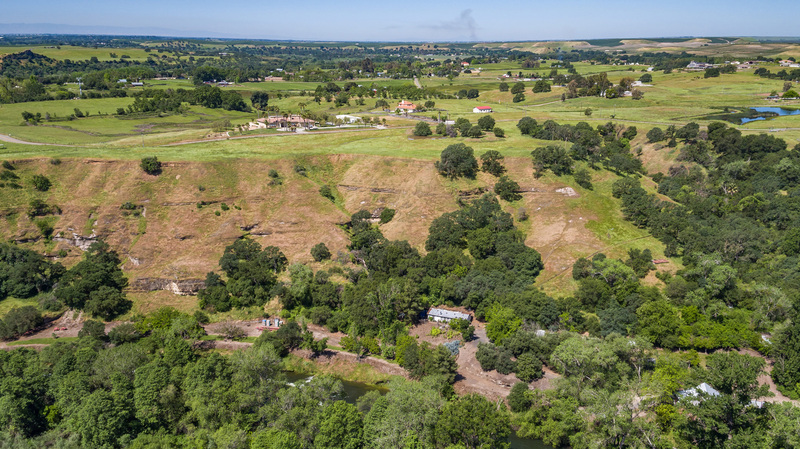 All sites front Frymire Road with direct access to power / telephone lines. 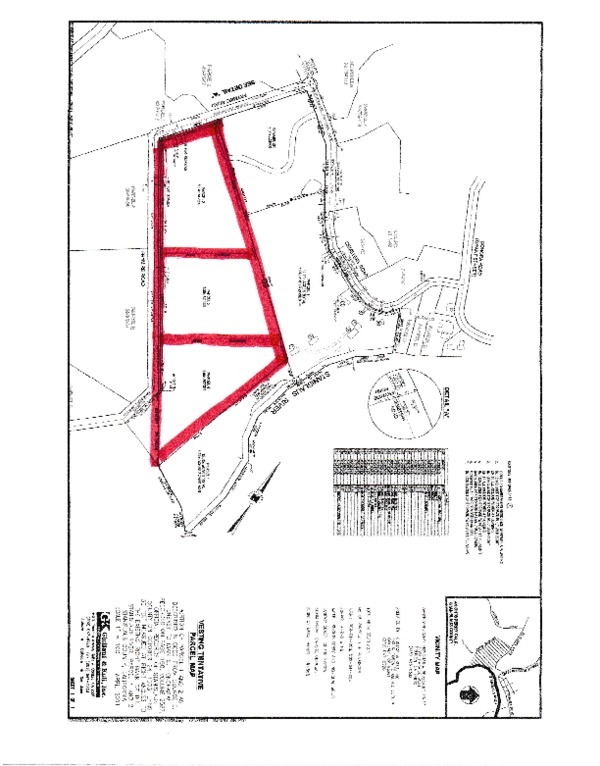 The parcels will need wells and septic systems. 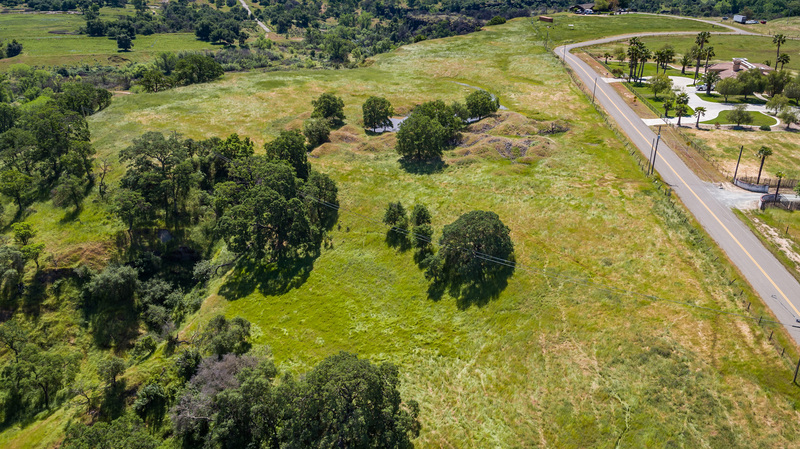 The lots start at $399,000 and are subject to approval and recordation of a parcel map. 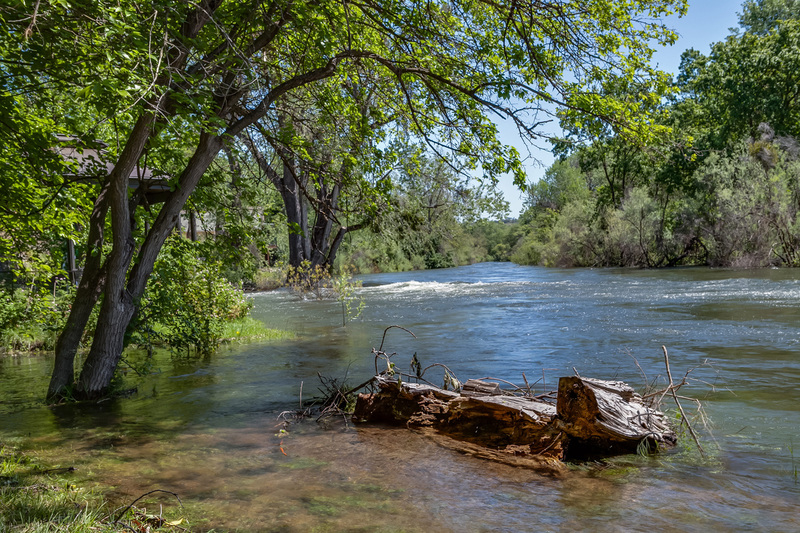 Located where the Stanislaus River could first be crossed as it spilled from the Sierra gorges, Knights Ferry was founded as a supply town for the Gold Rush. 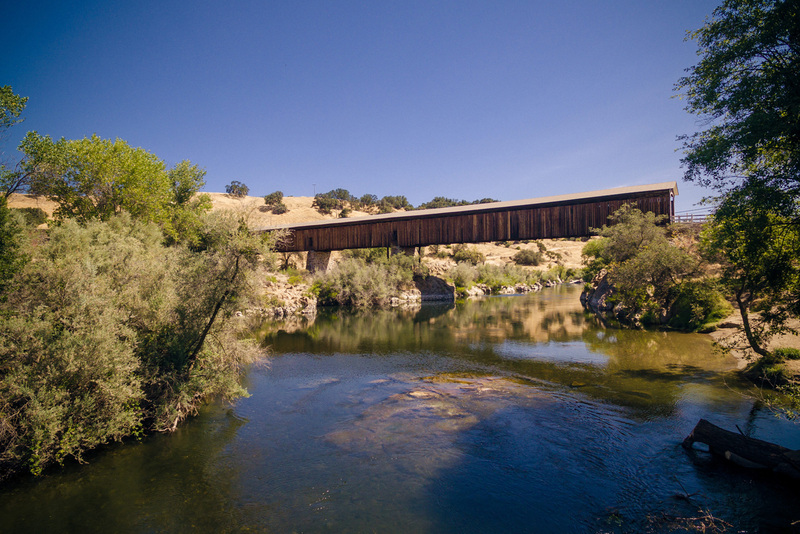 It is a "historic district" with picturesque charm, including a General Store that claims to be the oldest continuously operating store in California and the longest wooden covered bridge west of Chicago. 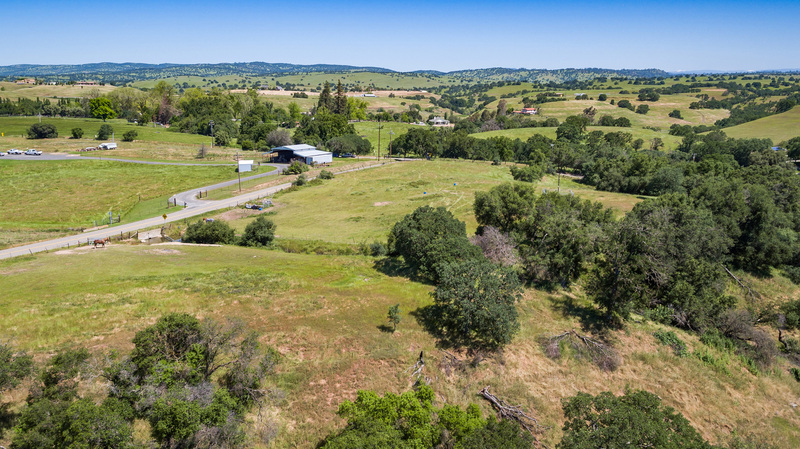 1) convenience to major highways 108 and 120, with San Francisco less than 2 hours away west and Yosemite less than 2 hours away east. 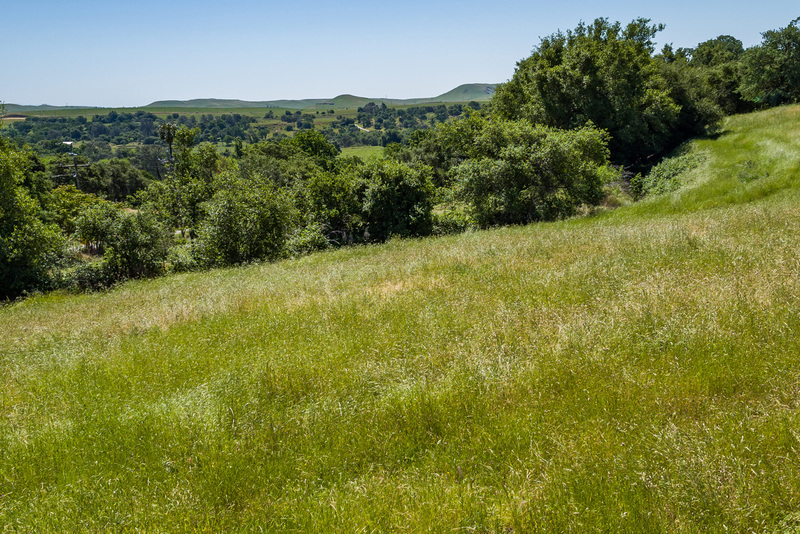 While in the foothills off the valley floor (elevation 500'), it is below normal snow levels. 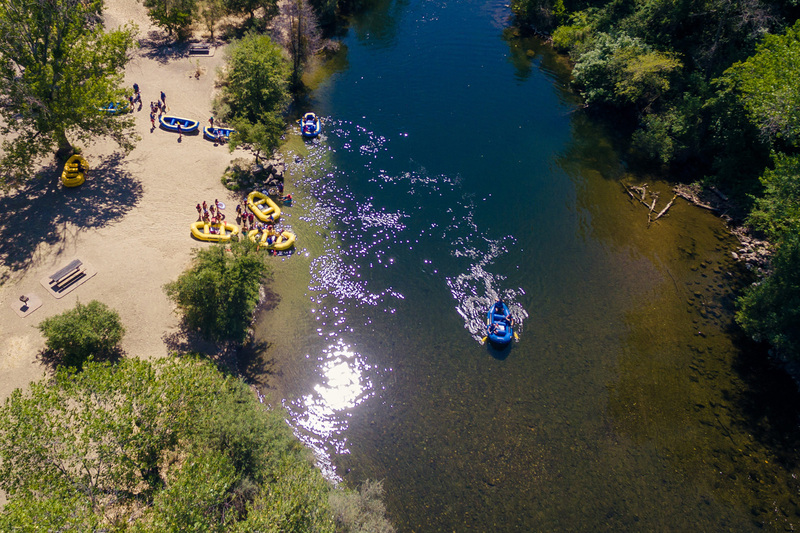 2) four season recreation on the river, including at the Army Corps of Engineers river park, in nearby Lakes Tulloch, New Melones, and Don Pedro, and in the Sierra. 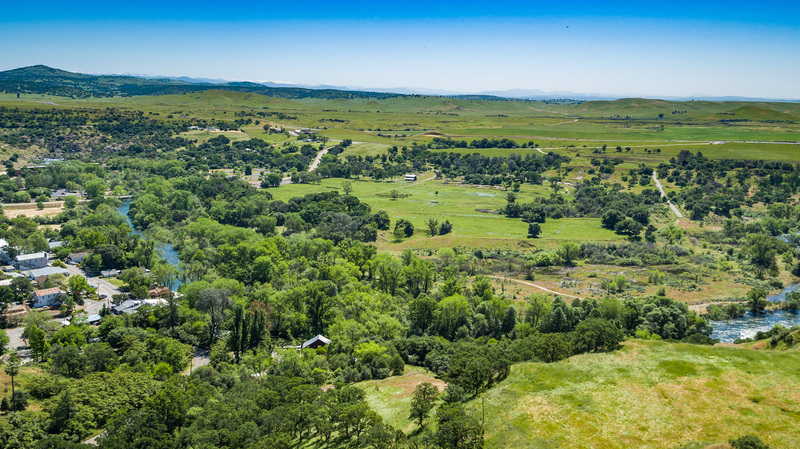 3) community vitality, with an award-winning local school, restaurants, and regional events such as the annual peddlers' fair and a Civil War battle re-enactment.